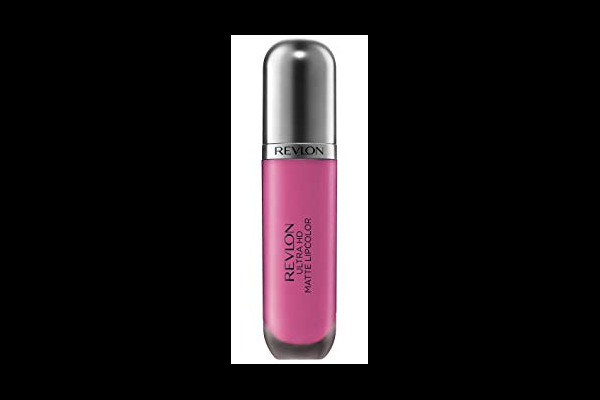 Fall in love with Revlon's Ultra HD Matte Lipcolor! For a truly matte finish. 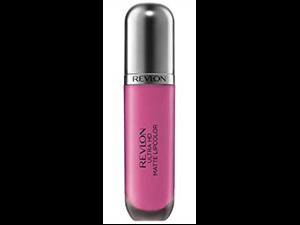 The high pigmented formula delivers bold, vibrant colour with a soft yet intense matte finish for maximum impact. Delivers high definition with a creamy mango and whipped vanilla fragrance. The lightweight formula is enriched with a 100% wax-free gel technology to keep lips moisturised all day.